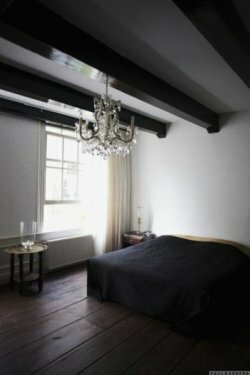 Bed & Breakfast 1680 / apartments 1680 has 1 nice room (black&white room) and 1 spacious apartment. The apartment is designed nicely, has a 2 tv's with Netflix, a nice kitchen and a sleeping sofa! The black&white room is more elegant and has satellite TV with all the European channels (few hundred). It has a fridge as well. The apartment is situated in the backhouse and thus very quiet. The black&white room is situated at the back of the front house, so also nice and quiet. Both the apartment and the black&white room have a nice view on the patio. Both have airco in summer. 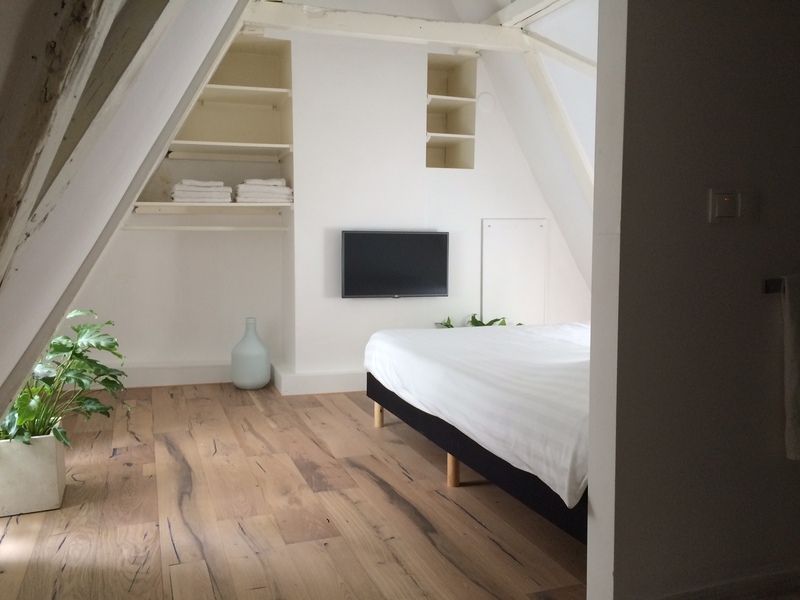 The black&white room is cleaned every day; the apartment only before and after your stay. Prices include cleaning. Both the black&white room and the apartment are provided with towels and linen. The room rate of the black&white room varies between 100 and 175 euros/night (breakfast and taxes included). The room rate of the apartment varies between 175 and 275 euros/night (breakfast and taxes included). Please contact us to get a good quote! Prices can vary a lot during the season, so sometimes we have very nice offers!